Brainfreeze!!. Evil ice cream (part of my beach collection). 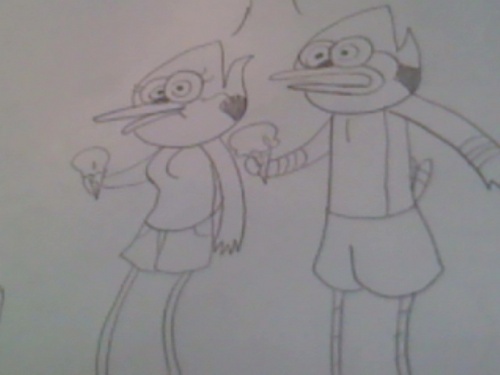 Wallpaper and background images in the Regular Show club tagged: regular show mordecai margaret ice cream brainfreeze. This Regular Show photo might contain sign, poster, text, and chalkboard. 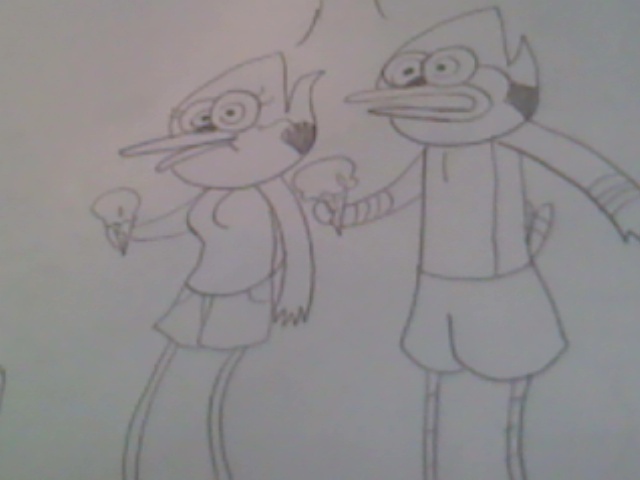 REGULAR SHOW - MY MOM!! !